Egypt is looking to use its vast, newly tapped undersea gas reserves to establish itself as a key energy exporter and revive its flagging economy. Former oil minister Osama Kamal said Egypt has a "plan to become a regional energy hub". In the past year, gas has started flowing from four major fields off Egypt's Mediterranean coast, including the vast Zohr field, inaugurated with great ceremony by President Abdel Fattah Al-Sisi. The immediate upshot has been that since September, the Arab world's most populous country has been able to halt imports of liquified natural gas, which last year cost it some $220 million (190 million euros) per month. Egypt's budget deficit, which hit 10.9 percent of GDP in the financial year 2016-17, has since fallen to 9.8 percent. That came amid tensions between Egypt and Turkey -- which has supported the Muslim Brotherhood, seen by Cairo as a terrorist organisation, and has troops in breakaway northern Cyprus. In February, Egypt, the only Arab state apart from Jordan to have a peace deal with Israel, inked an agreement to import gas from the Jewish state's Tamar and Leviathan reservoirs. 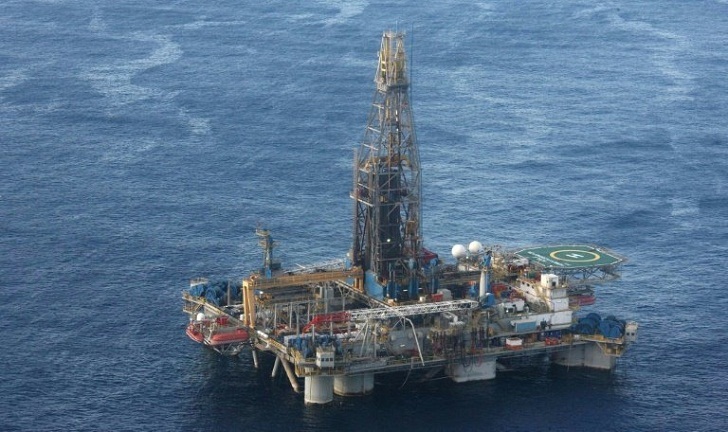 A US-Israeli consortium leading the development of Israel's offshore gas reserves in September announced it would buy part of a disused pipeline connecting the Israeli coastal city of Ashkelon with the northern Sinai peninsula. Independent news website Mada Masr reported that Egypt's General Intelligence Service is the majority shareholder in East Gas, which will earn the largest part of the profits from the import of Israeli gas and its resale to the Egyptian state. Kamal said he sees "no problem" in that, adding that the agency has held a majority stake in the firm since 2003. "That guarantees the protection of Egyptian interests," he said. Ezzat Abdel Aziz, former president of the Egyptian Atomic Energy Agency, said the projects were "of vital importance for Egypt" and would have direct returns for the Egyptian economy. They "confirm the strategic importance of Egypt and allow it to take advantage of its location between producing countries in the east and consuming countries of the West", he said. Its regional energy ambitions are "not limited to the natural gas sector, but also involve major projects in the petroleum and petrochemical sectors," said former oil minister Kamal. Egypt is also investing in a processing plant on the Red Sea that could produce some four million tonnes of petro-products a year -- as well as creating 3,000 jobs in a country where unemployment is rife.